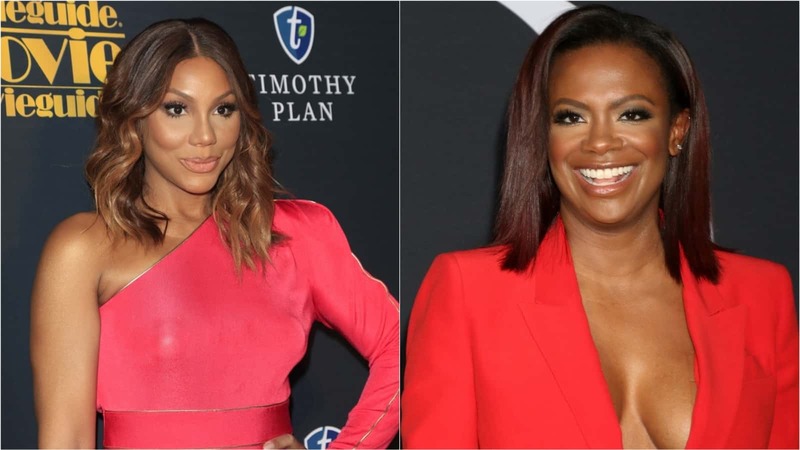 Kandi also shared some other great news and unveiled two surprise guests who turned out to be Tamar Braxton and Trina Rock Starr. 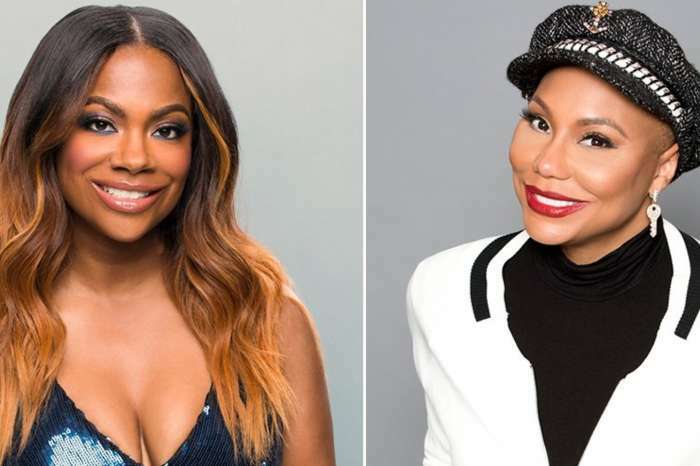 Now, Kandi also shared a racy clip with Tamar in order to promote the show even more, and fans are here for it. ‘This Dungeon Addition is going to gonna give you your entire life @tamarbraxton 🔥🔥👀👀’ Kandi captioned her post. 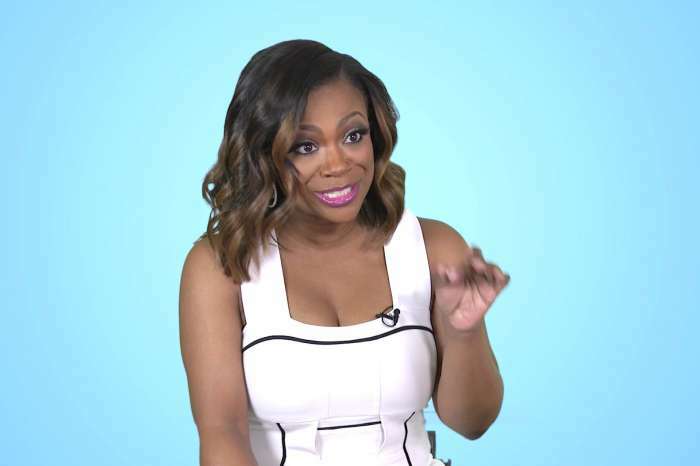 These days Kandi is celebrating five years since tying the knot with Todd Tucker. 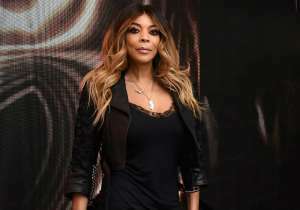 It was reported that he took her to Thailand for a short romantic getaway. 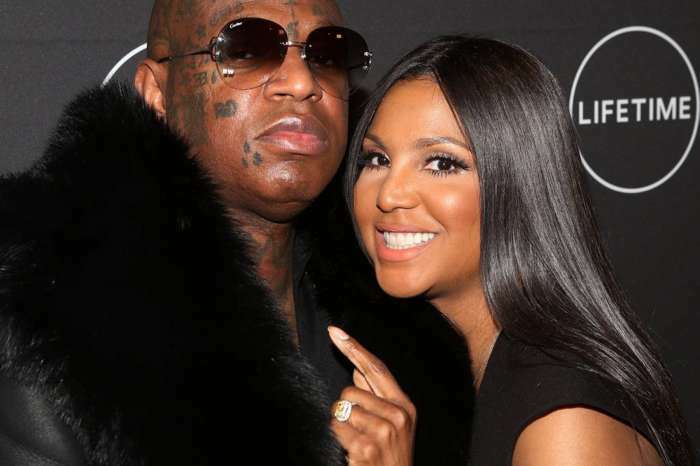 Toni Braxton And Birdman May Be Expecting A Baby -- Check Out The Rapper's Latest Message!